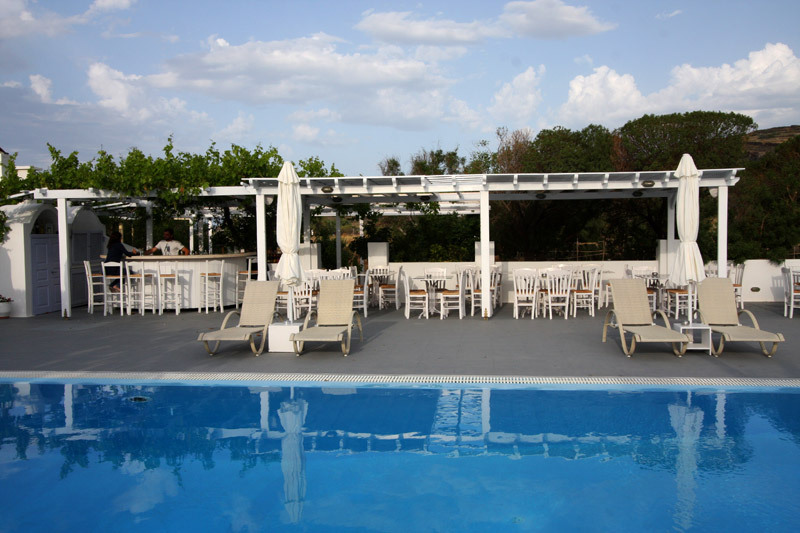 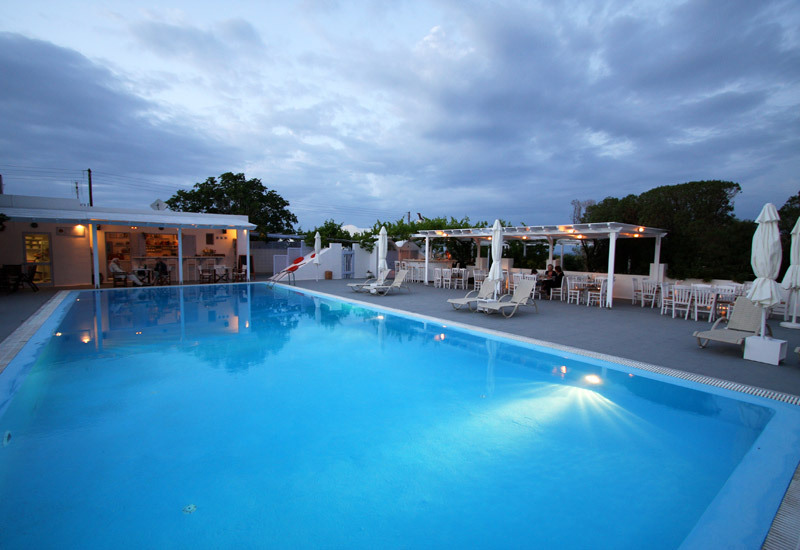 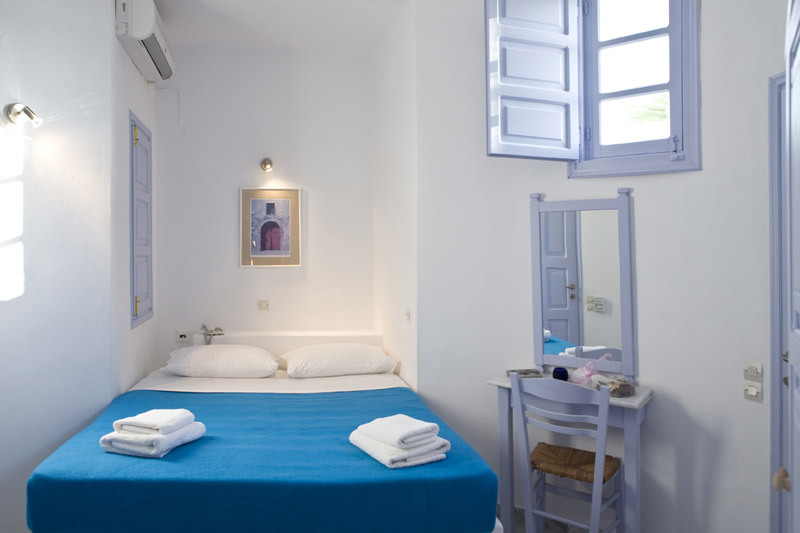 PELAGOS is a settlement of 15 Studios, Apartments and Rooms, built in an area of 15000 sq.m. 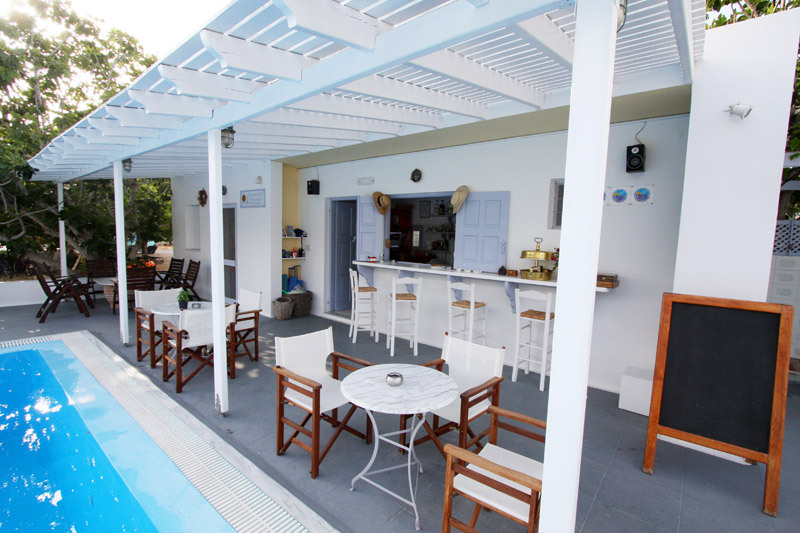 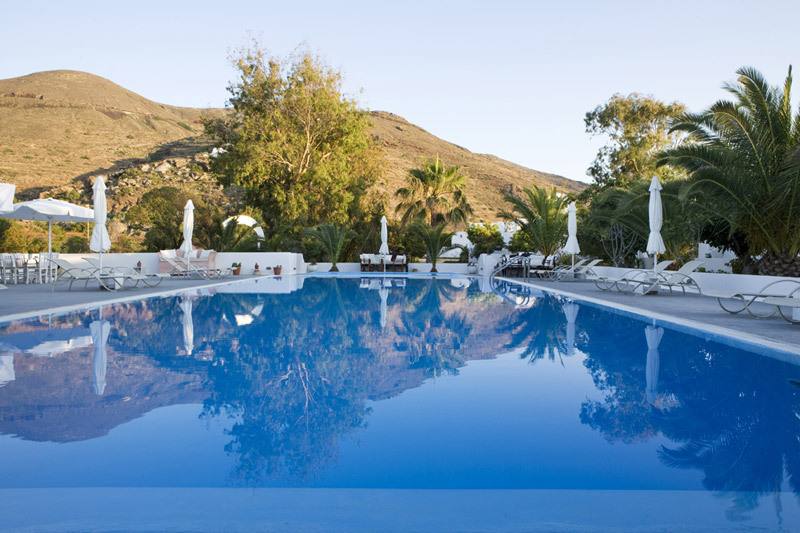 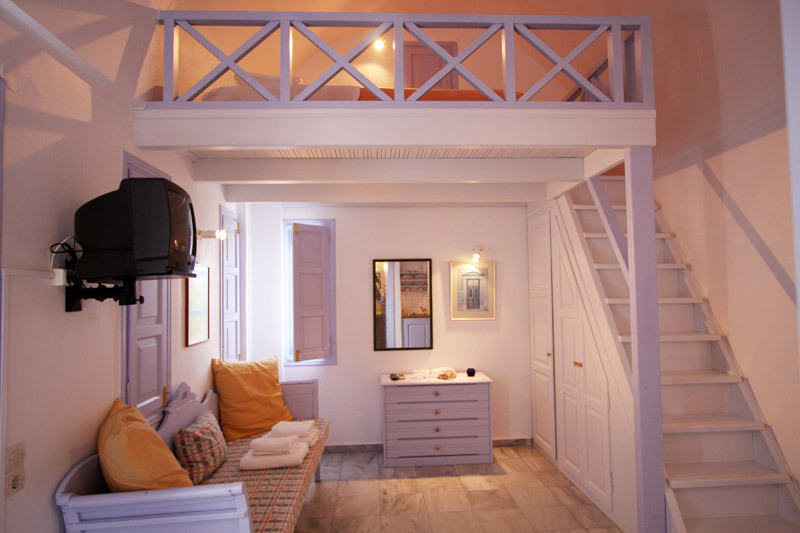 , in perfect harmony with the landscape, 4 km from the picturesque village of Oia. 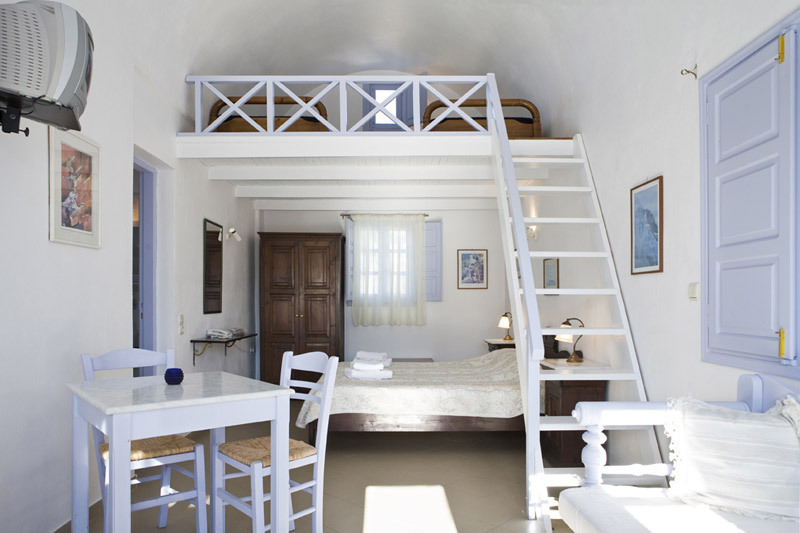 It is situaded on the northern coast of Santorini and at a walking distance from the sea (200 m). 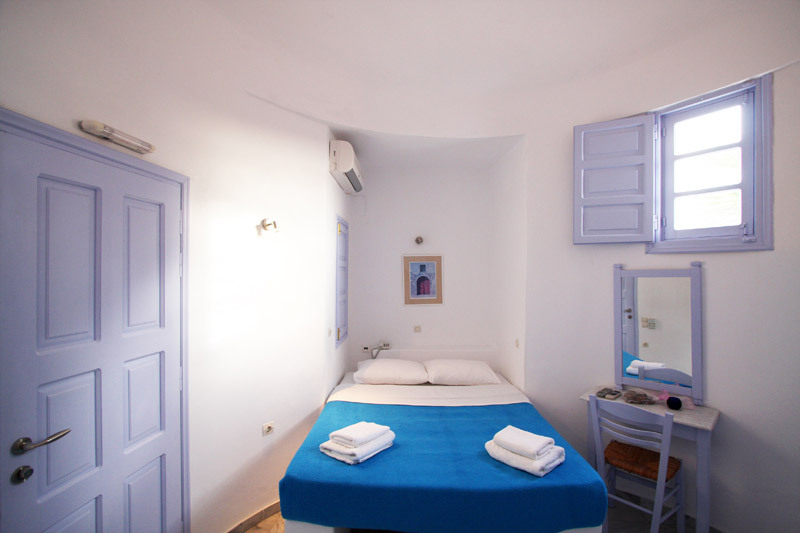 All the houses, are furnished and decorated with the simple Cycladic traditional style and providing all the modern facilities.